Our 5th Annual Spring Bling was a roaring success. The weather cooperated and helped bring in lots of people. Louise Card baked a bonanza of goodies as did other generous bakers. Proceeds raised from this fundraiser are sent to Stand Tall Primary and Training Centre to help pay our annual operating costs as well as to support some of our new programs such as the baking club. 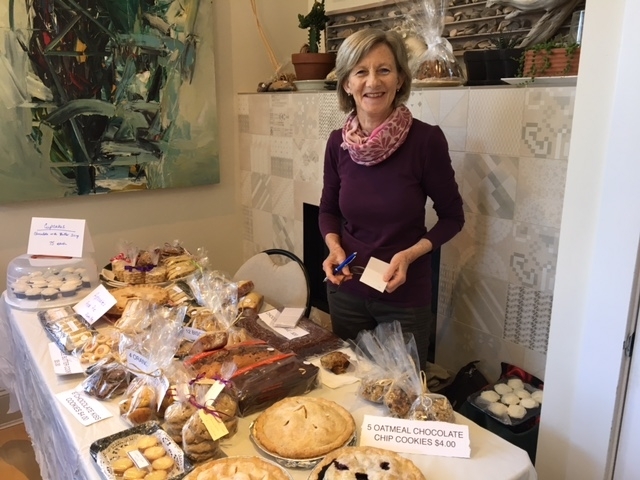 Thanks to all who contributed – those that worked hard setting up and taking down, and all of you who donated goods and who supported our efforts by attending the sale.